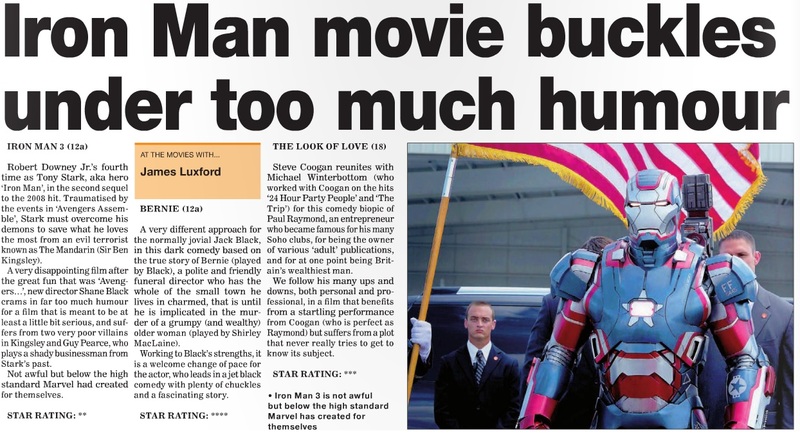 Oxford Journal/Oxfordshire Guardian/Basingstoke Observer: “At The Movies”, 15th March Releases. 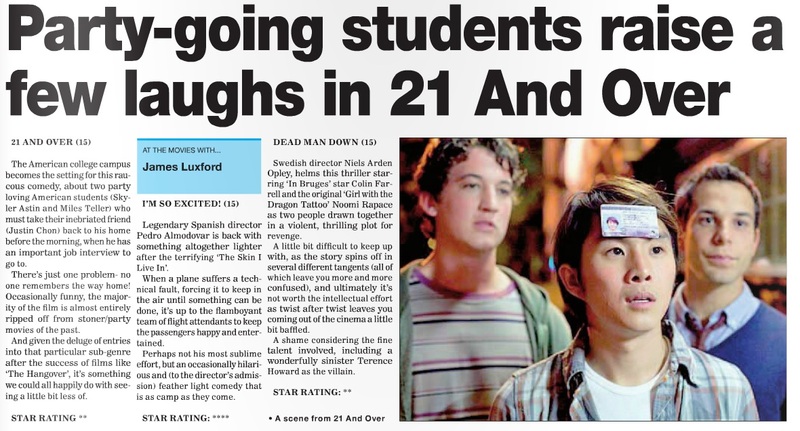 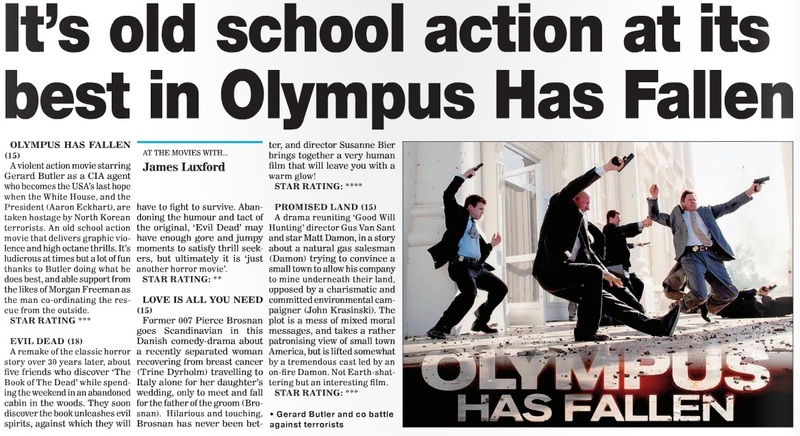 Above is the “At The Movies” column for this week, as it appears in Oxford Journal and its sister papers Oxfordshire Guardian and Basingstoke Observer. 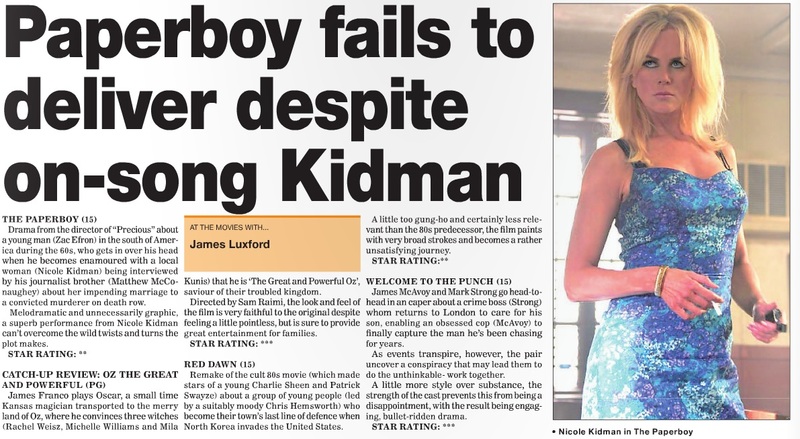 Reviews include “The Paperboy”, “Welcome To The Punch”, “Red Dawn” and a catch-up review of “Oz The Great and Powerful”. 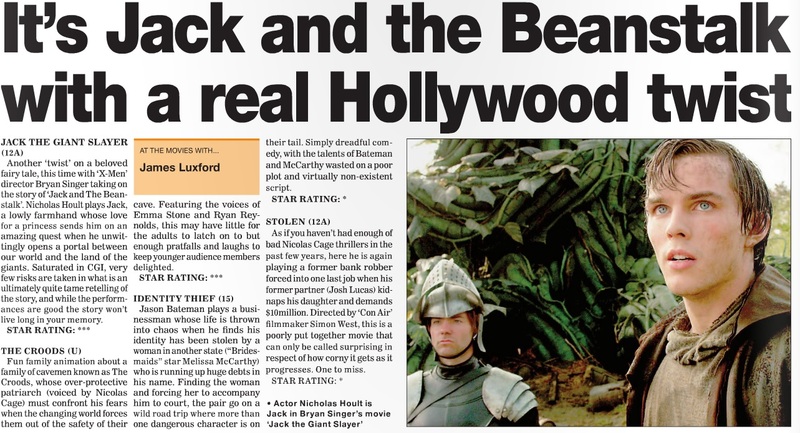 Please click above for the larger version or click here to read the Journal’s e-paper. 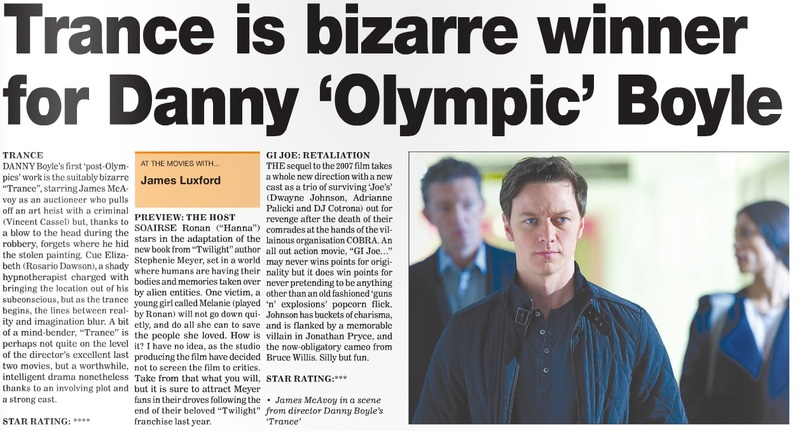 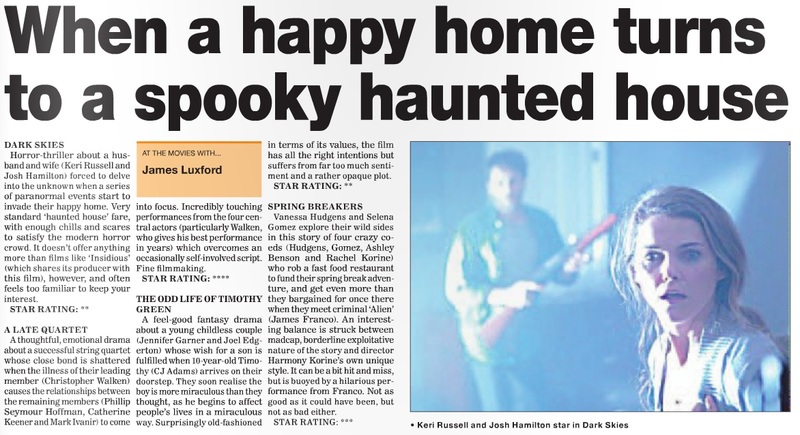 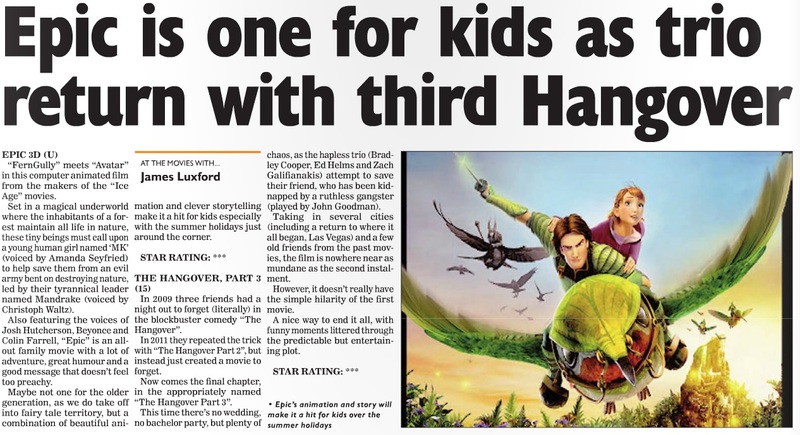 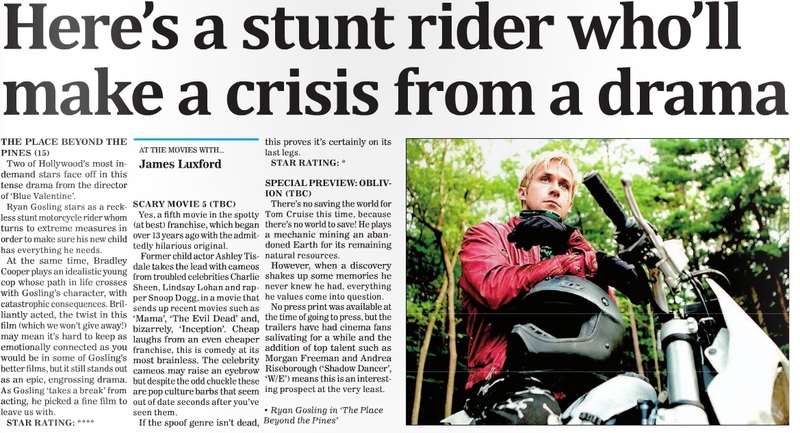 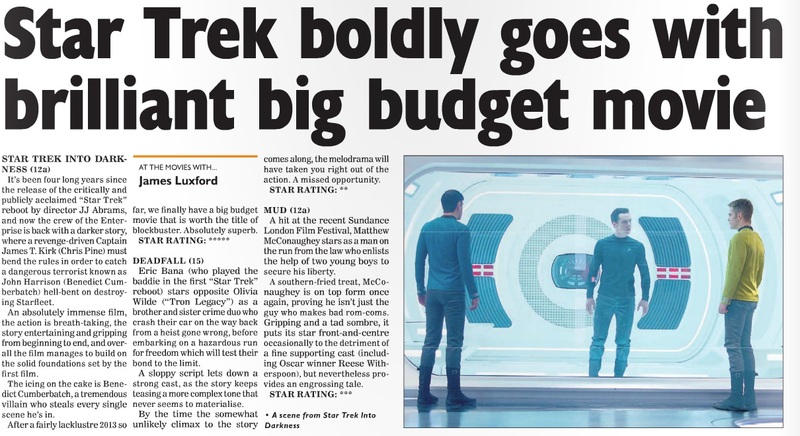 Posted in Basingstoke Observer, Movie Review, Oxford Journal, Oxfordshire Guardian | Comments Off on Oxford Journal/Oxfordshire Guardian/Basingstoke Observer: “At The Movies”, 15th March Releases.